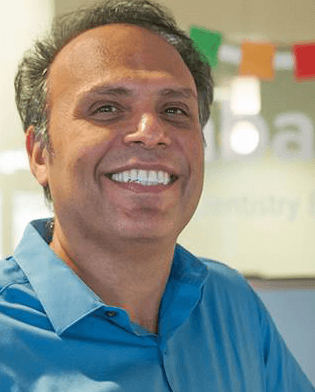 Pediatric dentistry and orthodontics has the ability to positively change people’s lives; my satisfaction as a pediatric dentist comes from having healthy and happy patients, who are leading better lives because of the care I have provided. 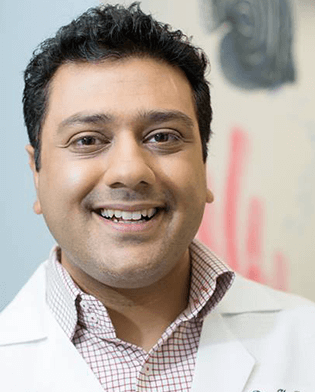 I am passionate about creating a beautiful smile for each person I see and treat. I believe that a healthy, wonderful smile permeates a person’s entire life. 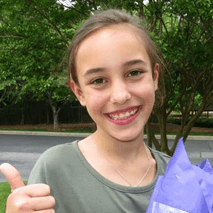 My job as an orthodontist allows me to help improve my patients' self-esteem and confidence. It is one of the first things people notice about you. 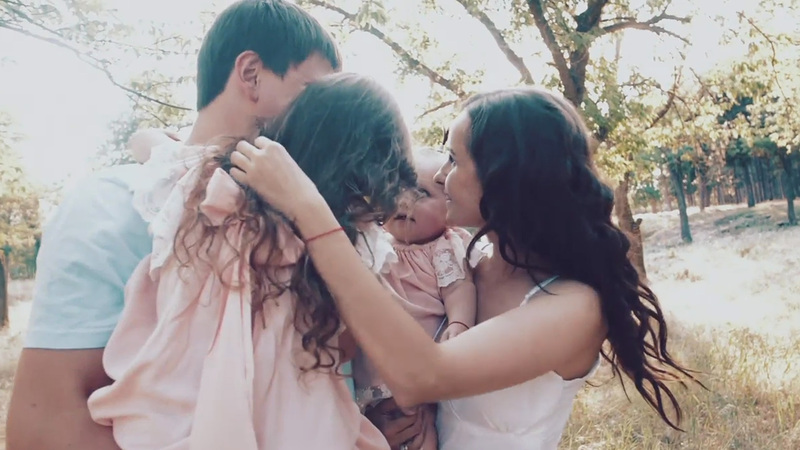 It is the way you communicate with everyone around you, no matter what language they speak. It is a reflection of your heart, displaying your personality, your energy, and your confidence. Something that powerful deserves the attention of specialists. 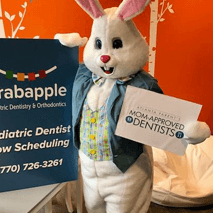 At Crabapple Pediatric Dentistry & Orthodontics, smiles happen to be our specialty. 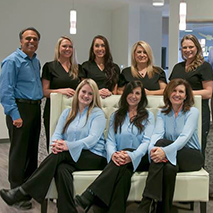 From your first dental appointment, to your final reveal of a beautiful, healthy smile, we offer the full experience. 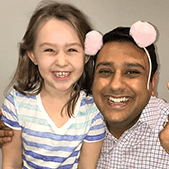 At our Alpharetta office, Dr. Javid Yavari and Dr. Hemant Dhawan and our caring team use diverse treatment options to give you or your child a new smile. 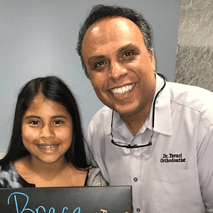 We can’t wait to transform your smile into a true reflection of the real you. 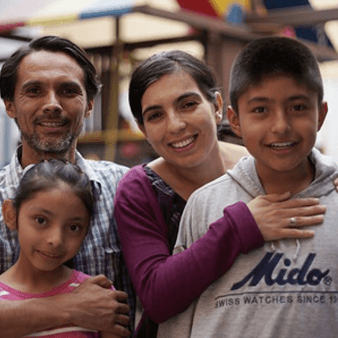 “I can’t put into words how wonderful our experience was. Today was our first visit and my four-year old LOVED it. 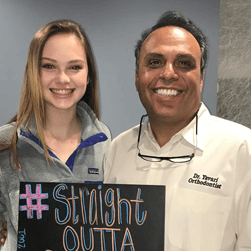 She loved it so much, in fact, that she just asked me if we can go back to the dentist tomorrow.” ~ Katie C. “Dr. 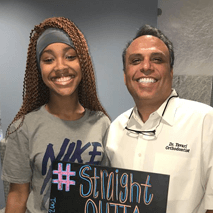 Yavari and Ms. Nancy made me feel so welcomed and "normal" as an adult getting braces. 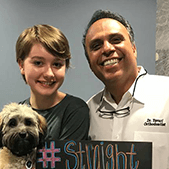 Today My braces came off and the team is still just as hospitable, kind, and excellent in their work. 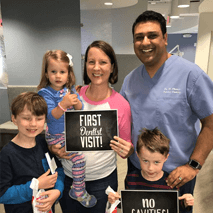 I'm so grateful for my experience with this office!” ~ Sarah V. “Recently took my son to see Dr. Dhawan for his first dental appointment. I was blown away by how smoothly the appointment went. 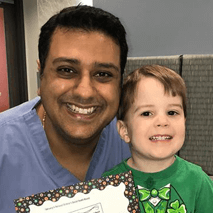 Dr. Dhawan was so kind and patient, and took time to explain all the instruments and made sure my child was comfortable.” ~ Vasu S.